We lost streaming capabilities with upgrade to Sanako Version 7 – still investigating how we can get them back, for the workaround is not working well: Now class activities fail because of permission issues that we did not have when we still were able to stream. Below is the result of an attempt today to play a listening comprehension activity to students for a TOEFL list mock exam with a student that has regular SANAKO permissions, but not the ones to download from this file location (would need to redo the permissions if we keep streaming). 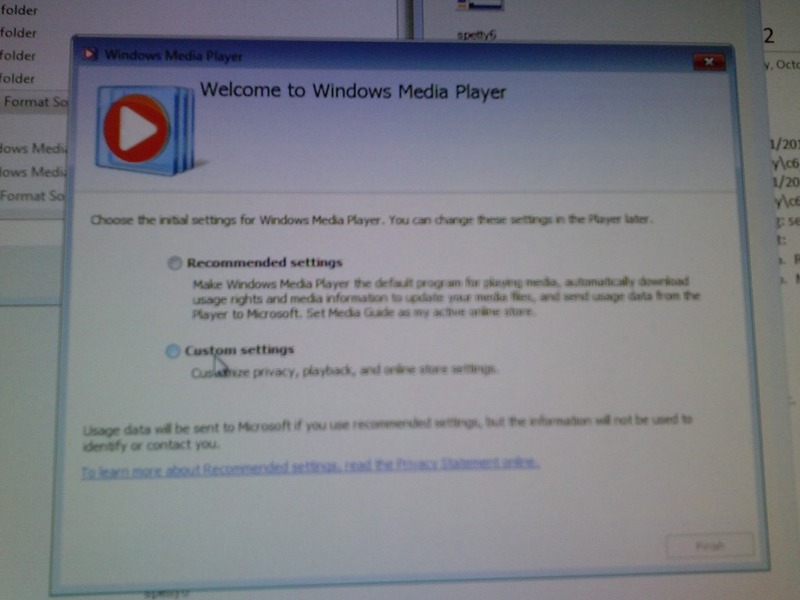 Can we get rid of Windows Media Player first run experience? 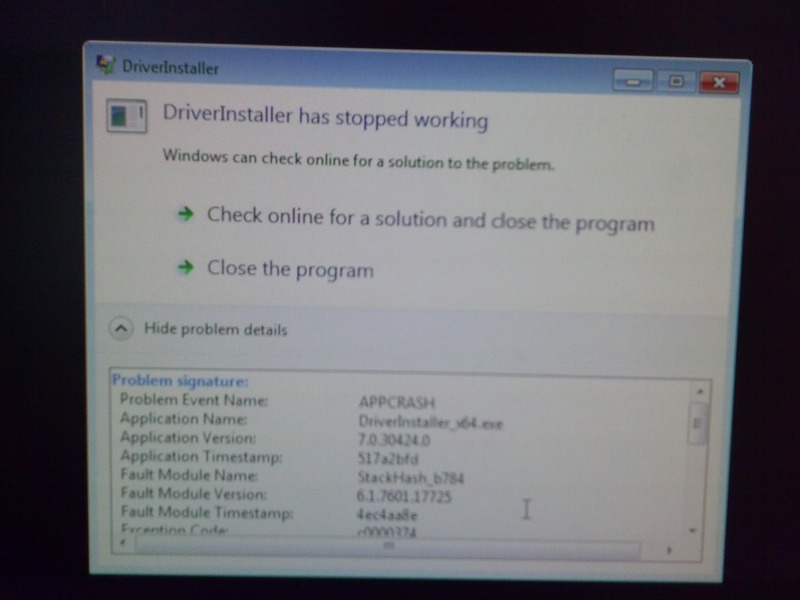 It costs a lot of time in a language lab where computers are frozen (user cannot change settings between sessions – unless this is a roaming user setting on the server which it does not appear to be) and audio files are frequently played for which Windows Media Player has is set to be the default player to go through this set of dialogues whenever trying to listen to a file. 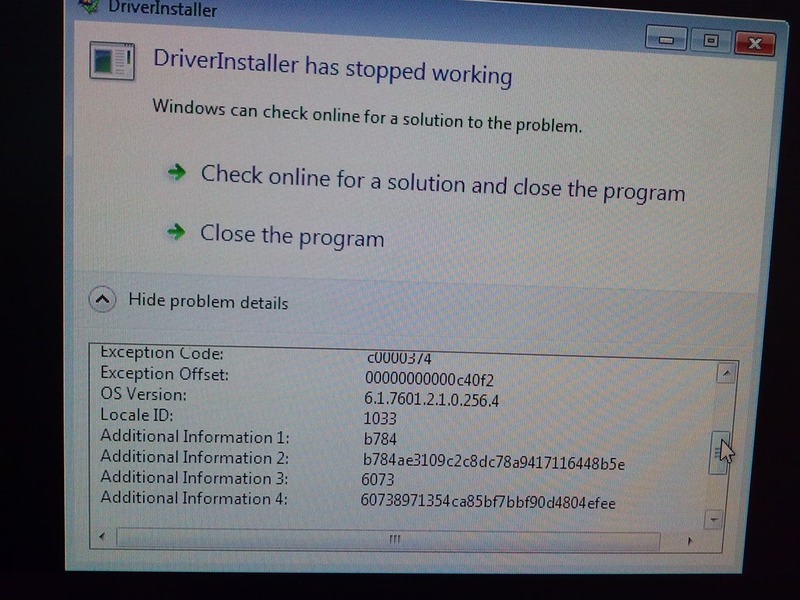 We had this bypassed in Windows XP/Symantec Ghost. 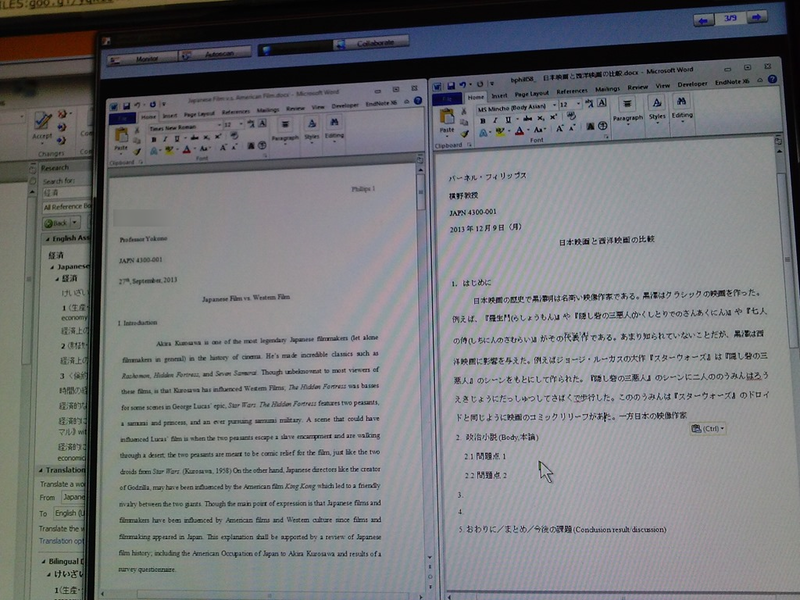 Even better, make the Sanako Recorder the default player for audio files in the language lab. 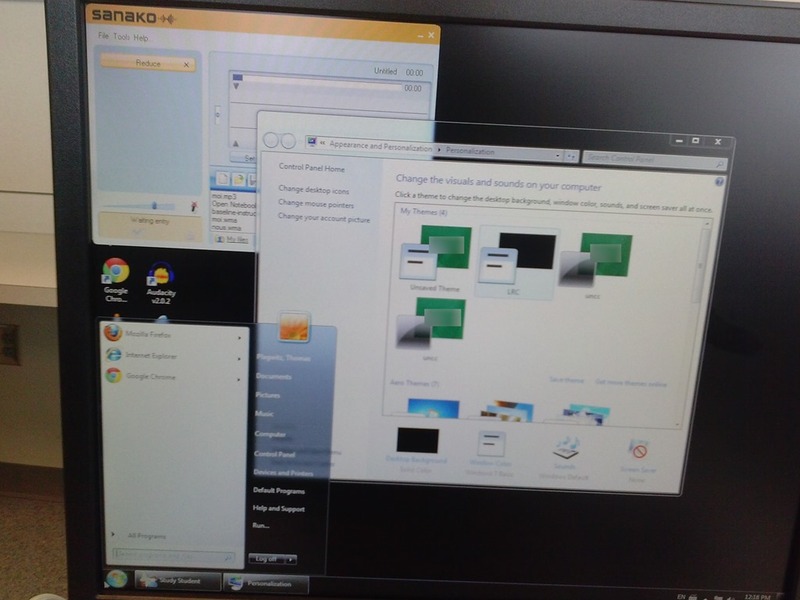 The Sanako student settings I recommend here are meant for the teacher office computers where we do not have to control and try and optimize the experience as tightly as in a face-to-face class teaching lab and therefore can tread lightly during install of the Sanako. In the Student Recorder Settings, "associate media files" option should be checked. 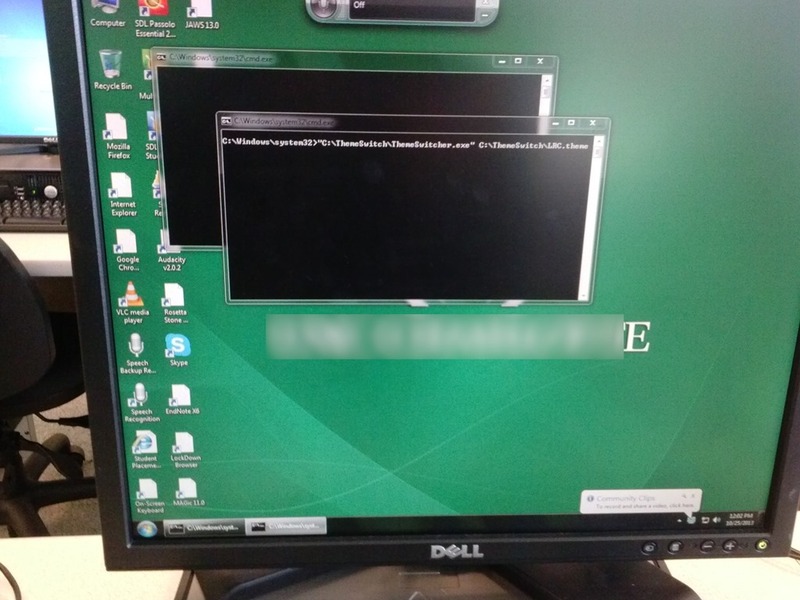 This warning and forced downgrade appeared on the teacher after starting using MS-Community Clips (which is just a GUI wrapper for Windows Media Encoder internally, which we used on the same machine successfully while it was still on XP). The error seems slightly more informative than what we received earlier, but I did not manage to investigate since this was in the middle of supporting a teaching use . 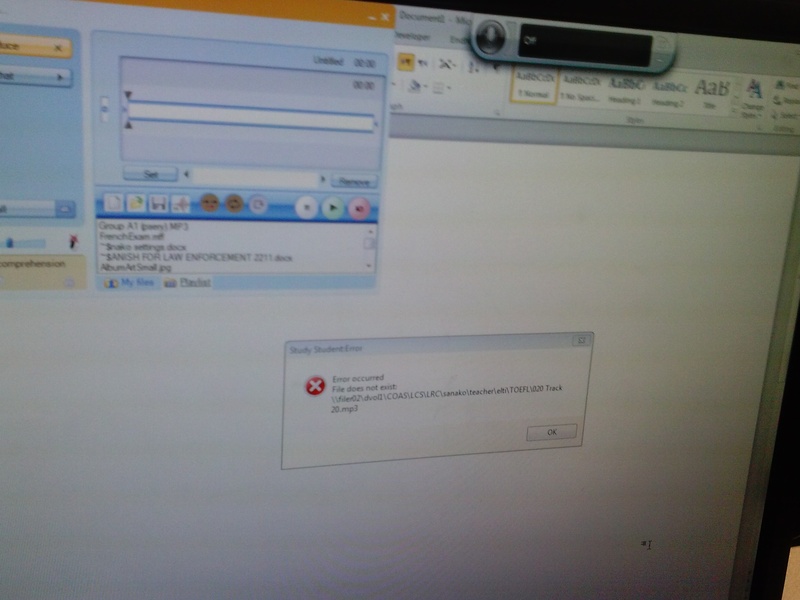 The 1st video shows me unable to remote control a student PC from the Sanako Tutor/ Screensharing / Autoscan window, despite (audibly) clicking the mouse and typing on the keyboard. 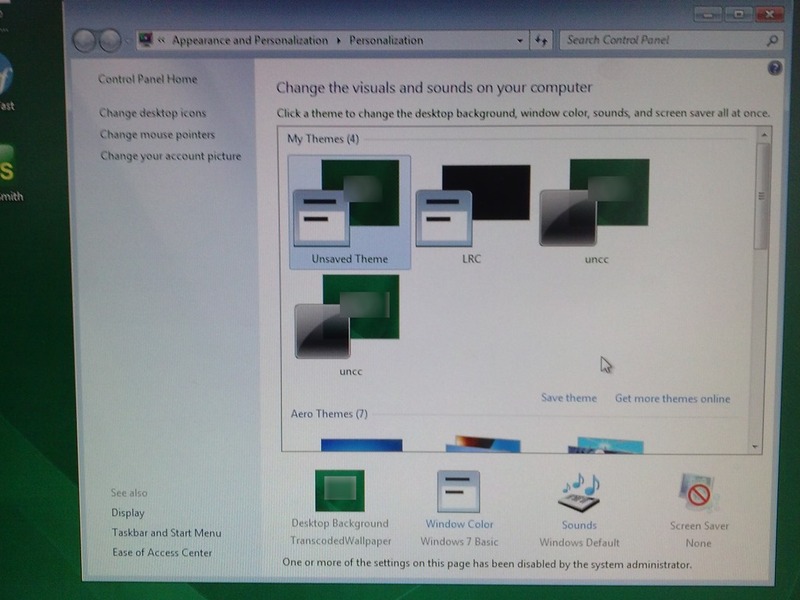 The 2nd video demonstrates another strange behavior: Not only can I not remote control the student PC – the Autoscan window keeps showing the same screen even after switching to the next student – although students all work on different texts, as is further evidenced by the thumbnail view of the whole classroom on the left. 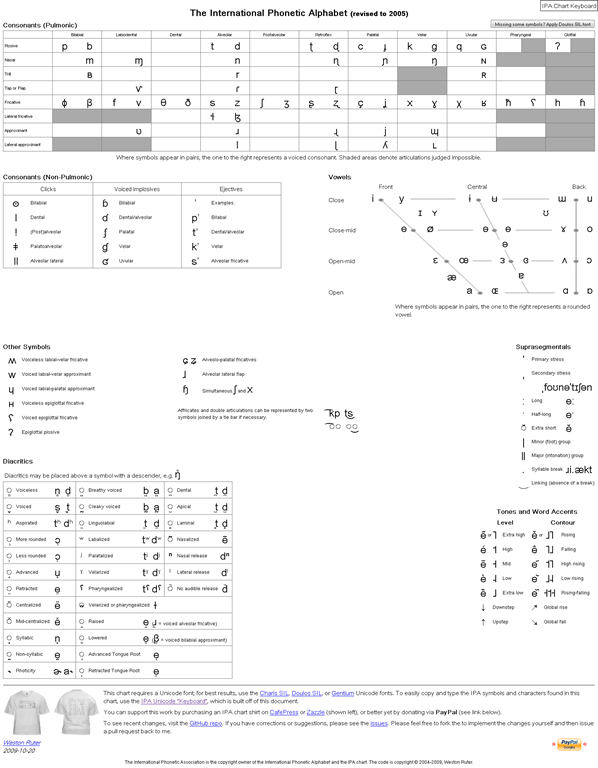 Can this be replicated with an IME other than Office 2010 Japanese (or any non-Western IM), on teacher and/or student? 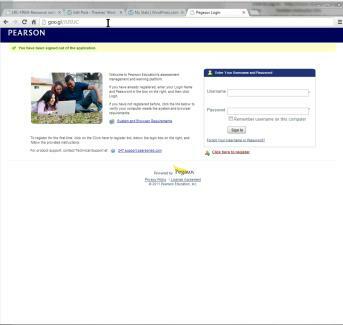 An actual student should be logged in (<- permissions issue? ), preferably many (<- performance issue?). 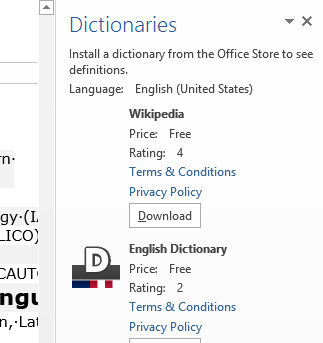 Update: No, could not be replicated yet using another keyboard than an East-Asian IME is involved – bug?